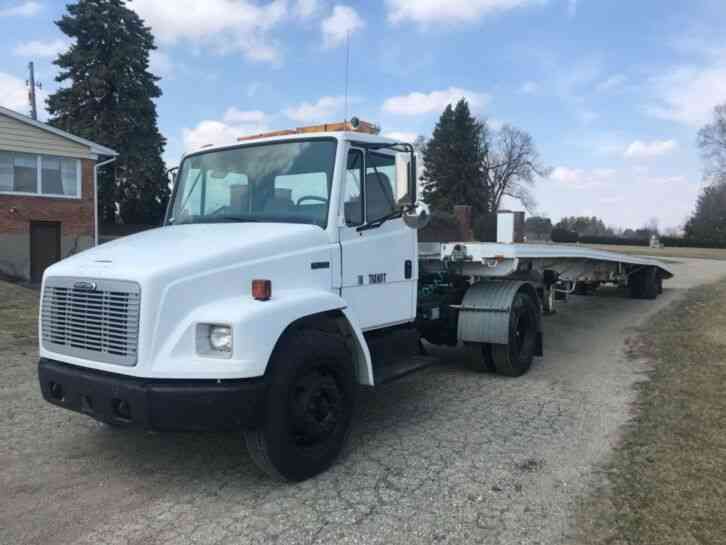 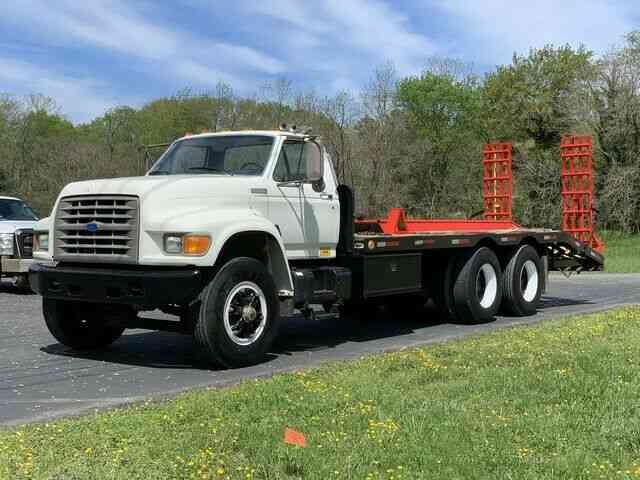 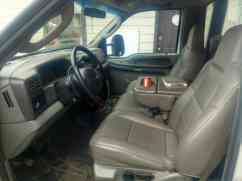 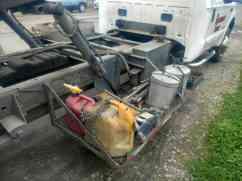 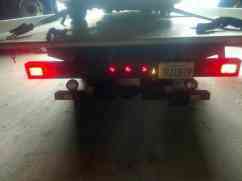 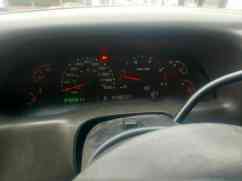 Great tow truck fully equiped don"t ask reserve it"s low as I will go if u need it and want it bid it. 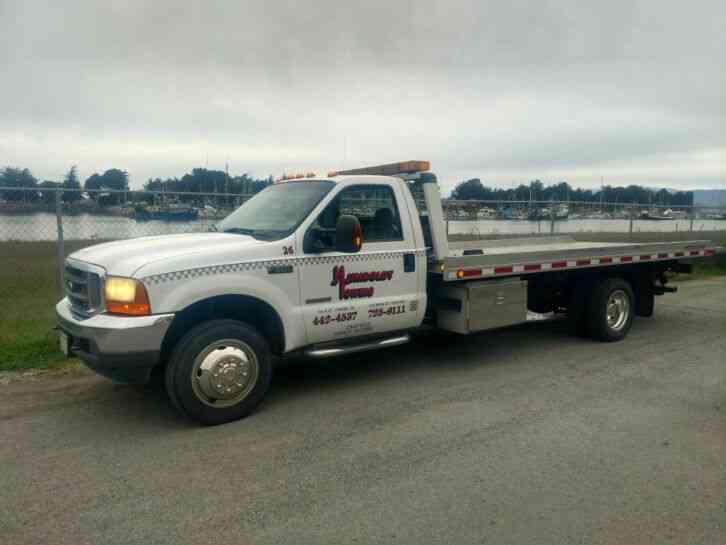 if it"s selling it will be sold and the buyer will be satisfied with the truck and it"s seller..this truck has a recent engine with new turbo and injectors allways well maintained has 80% left on tires new interstate battery"s and much more call Humboldt towing ask for Darin or Leroy at 7074435858 if u have questions. 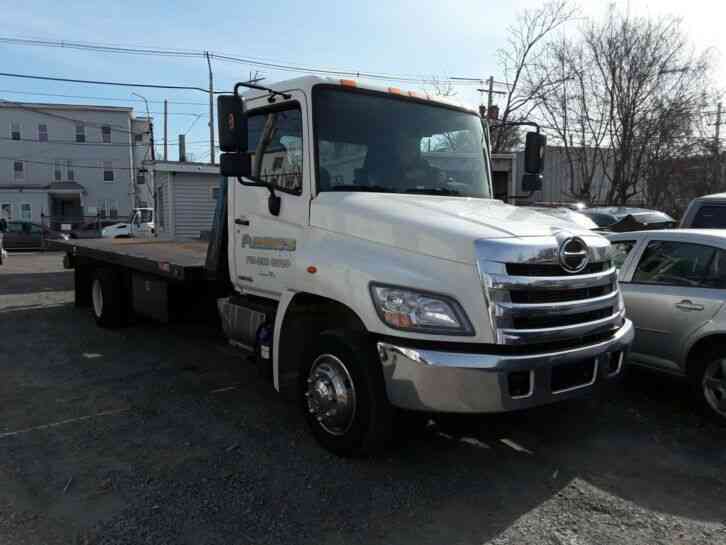 2014 Hino 258LP Great overall condition. 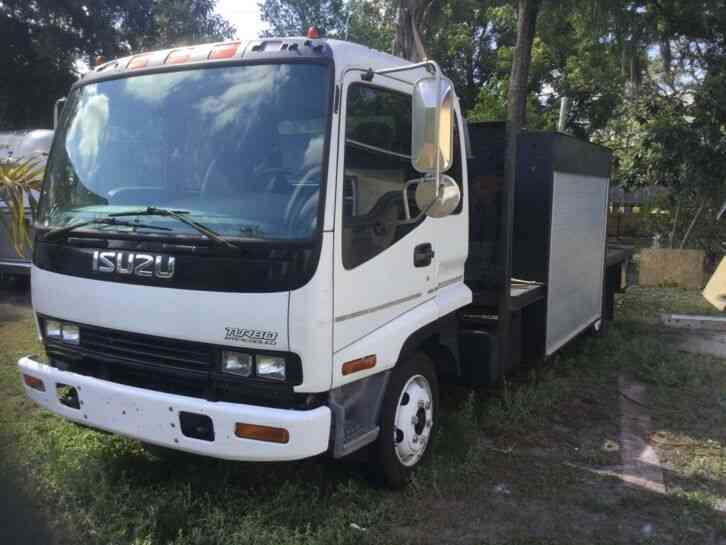 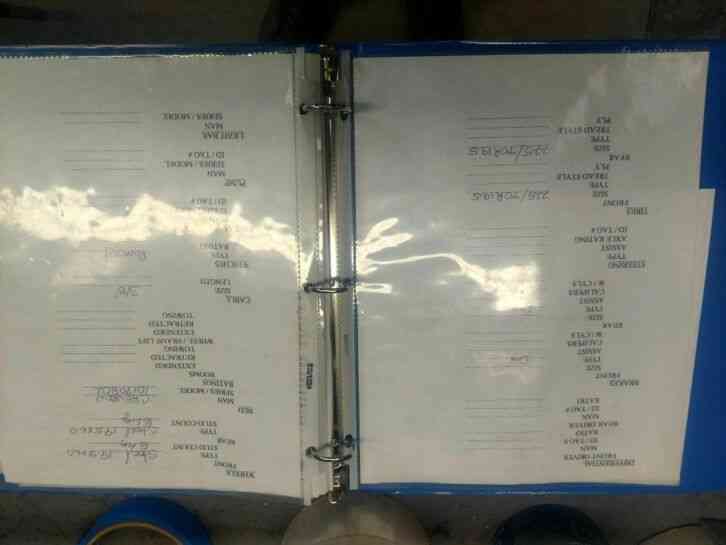 . . Basically a one driver truck. . .